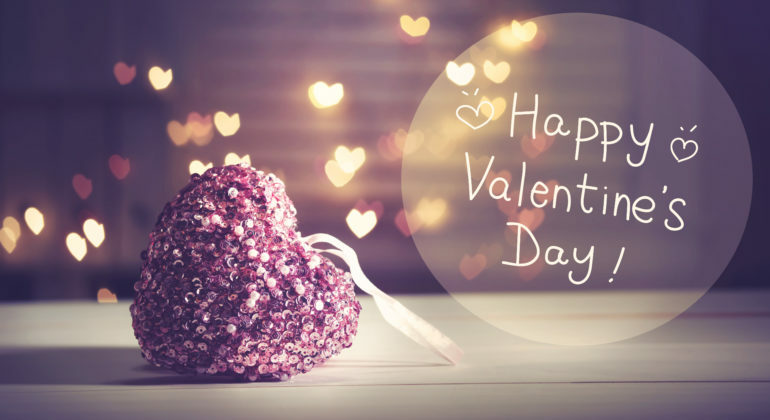 Valentine’s Day is just around the corner, so now’s the times to start thinking about what you can get for your love. Petrol station flowers just won’t do, when there are a host of gorgeous gifts and keepsakes out there that will show how much you care about that special person. Where better to start, than getting a personalised gift to show just how thoughtful you are. If you’re looking for a practical gift, then why not design your own custom coasters. You can add individual photos, or if you prefer everything to match, then you can use the same image to make an identical set. Coasters are something that most people will use every day, either at home or at work, so will serve a useful purpose and add a splash of personality. 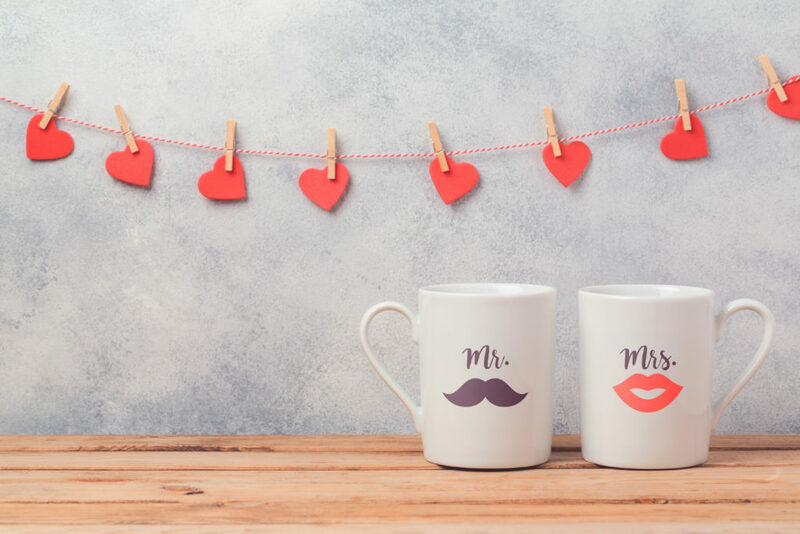 One of the most popular personalised gifts is the photo mug. It’s easy to see why, when you think of the options you have when creating one. You can choose an individual photo, or create a collage, and there is a variety of colours and mug types available. What better way to make your significant other smile over breakfast, than a mug showing all your treasured moments. Photo magnets are also a fun way to show your love. You could upload a selection of cherished memories to create a collage, or even break up one individual photo into several magnets to create a modern way of showcasing a favourite photo. They are a great way to add a splash of colour and fun to your kitchen. 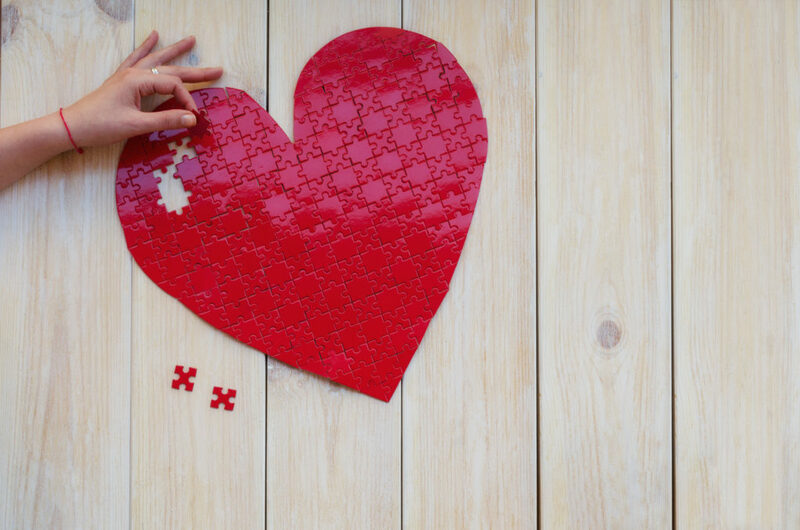 If you want something that’s a little different, a personalised jigsaw puzzle might be a good idea. It could serve as an activity for you both to do together, or even as an educational toy to show your child how much they are loved. Just think of your partner’s face trying to piece together a puzzle to find out what photo you have chosen. Or even better, their anticipation trying to decipher a hidden message that you have written for them. For the more tech savvy recipient, a custom phone case could be a great gift. If your other half is always using their phone, whether for business or for pleasure, a custom phone case could be a reminder of how much you love them. You could choose a loving photo of the two of you, or even a quote to show them how much they mean to you. It means that their phone be protected, but they’ll also have a stylish item that shows their individuality. The process of making a personalised gift for Valentine’s Day is simple. You are able to easily upload your chosen image and the design process is made stress free with the help of online designer tools. You are able to change the size and position of your images, and crop and rotate them, to ensure that they are perfect for your chosen gift. This means you can make a thoughtful and personal gift for Valentine’s Day, for whoever is lucky enough to receive it.